The available services with our cemetery and mausoleum are too many to list, if you require additional information or assistance please contact us. Scattering Gardens " for Cremated remains"
"Headstone" Markers: Work with us to design the perfect marker for your loved one! Perm-a-Vase: Decorate your loved one's marker/ headstone. We are proudly a 501(c)(13) non-profit organization! 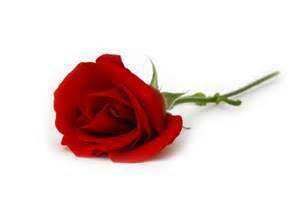 A Perm-A-Vases may be added to any existing grave site without disturbing the headstone already in place. See samples below for an idea of how we put them together. Call our office for prices. Vases may be added to any grave site. 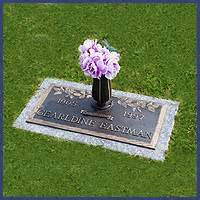 Usually one vase centered at top of headstone but one on each side of headstone is also fairly common. 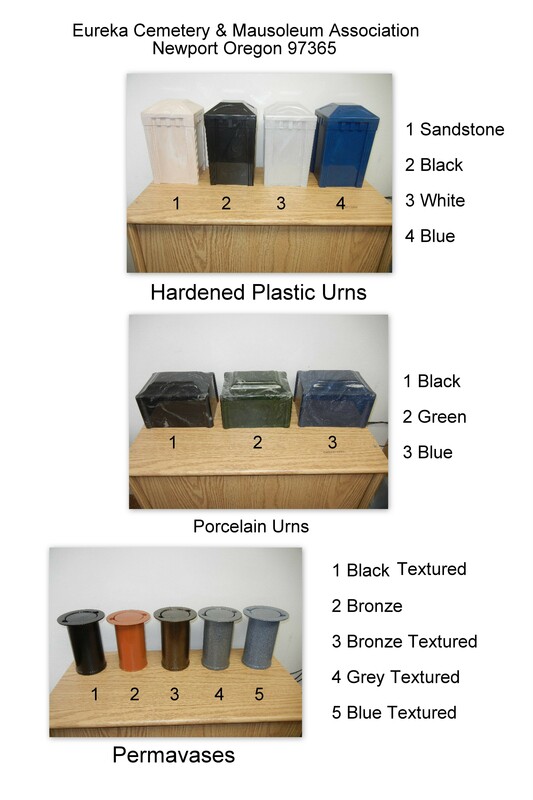 We will place one or more vases where you want them. Another service we offer at Eureka Cemetery is that we make temporary concrete name markers for those waiting for final headstones or markers to be made and delivered. After installation of your permanent marker, these inexpensive temporary markers can then be taken home and used in gardens or walkways to remember those that have passed on. You may also order a name stamped in concrete for whatever reason you want. Please call for details and pricing. Markers are delivered to our cemetery by several sources. 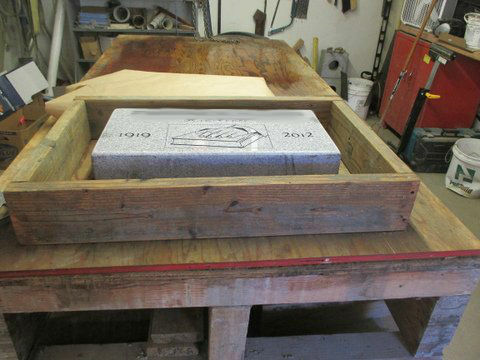 Once paperwork is verified, the marker is moved to the work table where it is encased in concrete to protect the stone, as shown in the following steps. If a perm-a-vase was ordered, an additional 8" of concrete is added to the side the vase is to be placed in. This procedure is also followed for repairing of a marker when the concrete is broken up through time. The concrete is first removed, marker is cleaned and then the process begins as detailed below. Set marker on our work table and frame it for concrete allowing for a 4" perimeter unless a flower vase is to be inset. After marker is set, but before concrete is poured, we cut and tie re-bar for added strength. Marker is covered in paper to protect it from concrete spills. Initial shallow layer of concrete is poured and then marker is placed on theconcrete, leveled, and positioned within the frame. Concrete is added until the level is within half inch or so from top of marker/form. A final layer of Portland cement is added which is much easier to trowel and smooth for a nice finish. 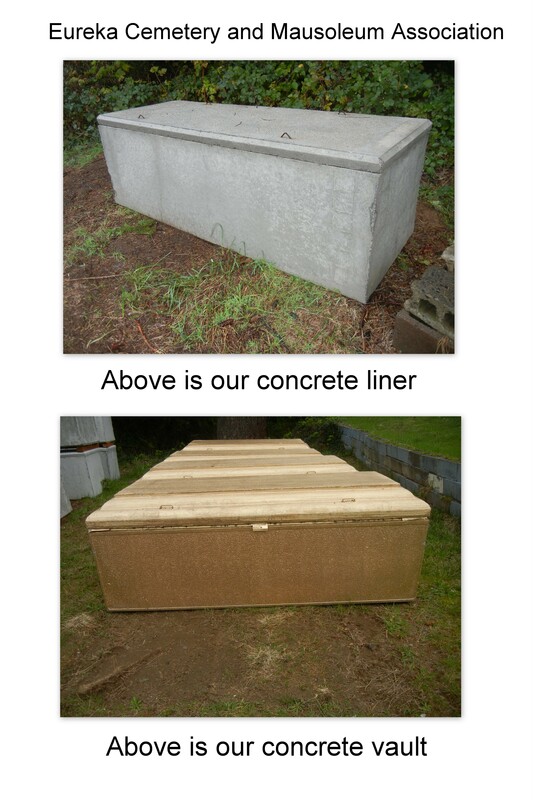 The marker is brushed after concrete has set, forms are removed, and then the marker is allowed to cure for 7 days before being removed and placed in our cemetery. 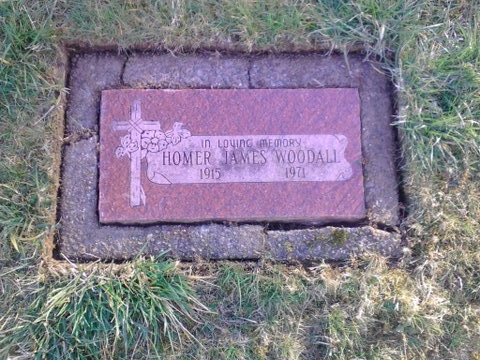 The repair and upkeep of a marker or headstone within our cemetery is the responsibility of the family. We offer the edging and/or repairing and re-setting of a marker as a service for a fee that varies due to the size of the marker. If these services are of interest to you, please call our office for a quote. 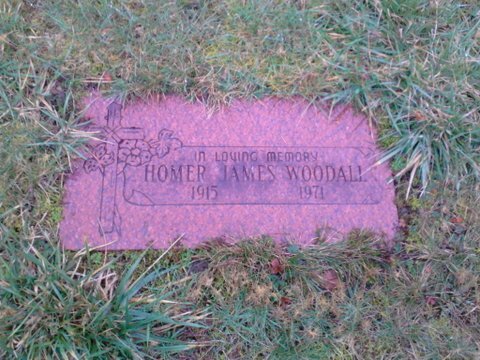 The marker or headstone in need of edging and/or cleaningis located and verified. After edging and exposing the entire marker we sometimes find damaged concrete casing. If the family agrees, for a fee we remove the concrete and marker and reset as shown in above blue section. This marker was also cleaned which explains the difference in color/appearance. 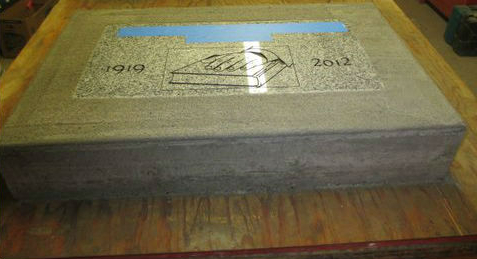 Here the damaged concrete has been replaced and the new concrete is curing before setting the marker at the grave site. 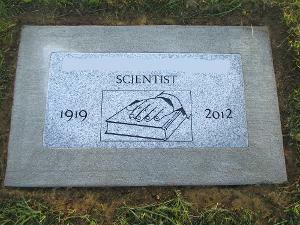 Finally the marker with new concrete casing has been placed back at the grave site. Again, this is a service we offer to anyone interested.